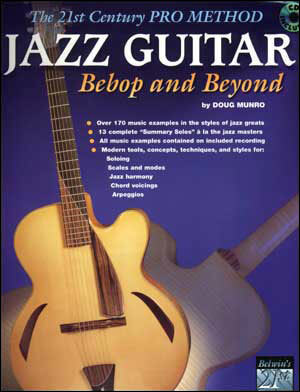 Revised 2008 Edition. 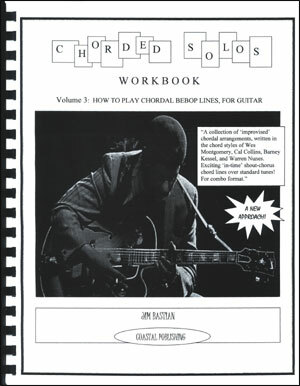 All three volumes in one, with over 200 pages of text on pro quality score paper. 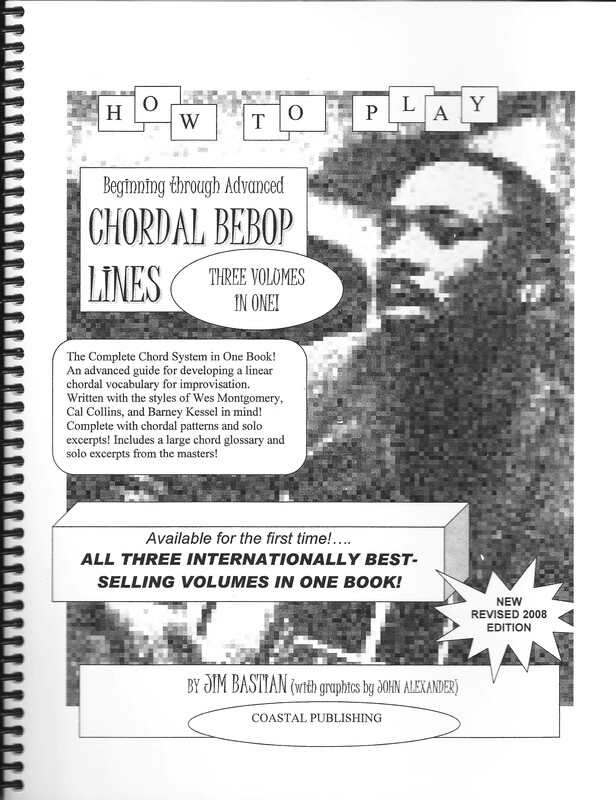 Spiral binding lets it lay flat on your stand. 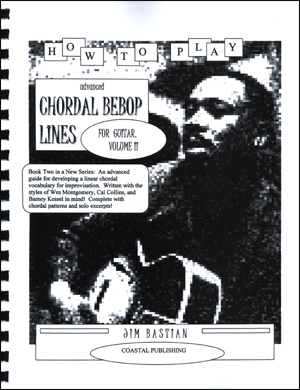 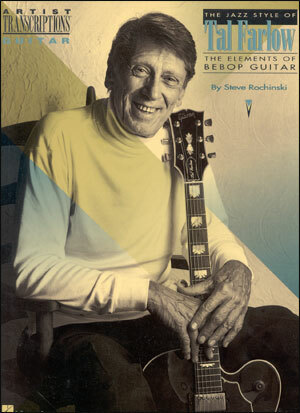 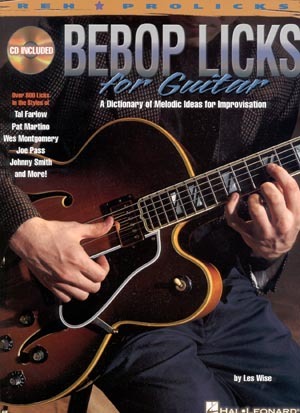 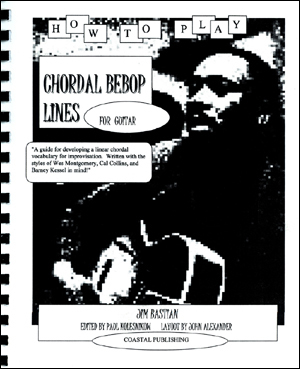 Chordal Bebop Lines for Guitar Volume 2 provides the next logical step, following Volume 1, for guitarists who are seriously engaged in developing a chordal approach to improvisation, in the styles of Wes Montgomery, Barney kessel, and Cal Collins.